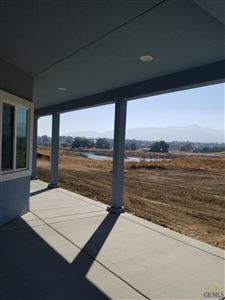 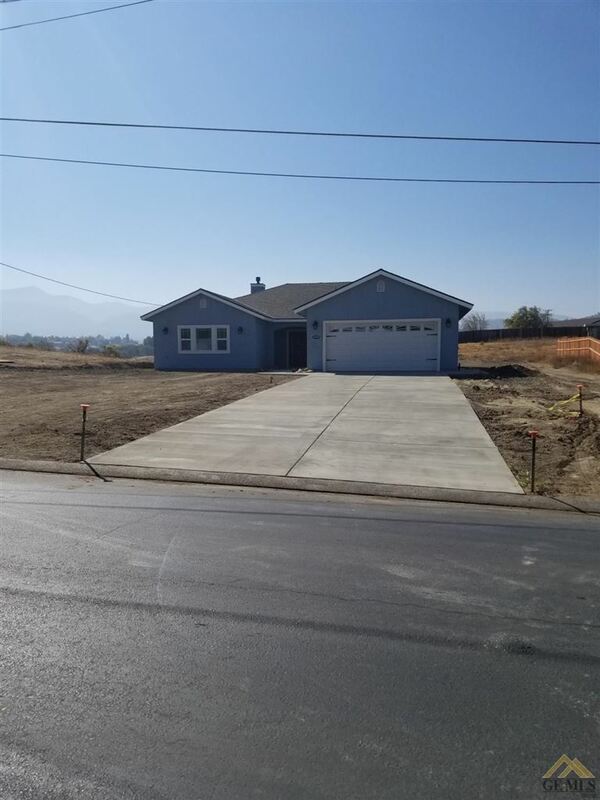 You'll fall in love with this brand-new, move-in ready custom home with magnificent mountain and lake views next to Golden Hills Nature Park! 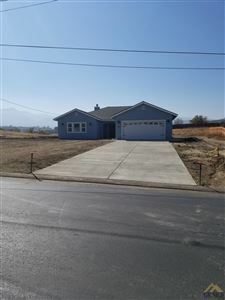 Split-wing 4-BR home with upgrades galore! 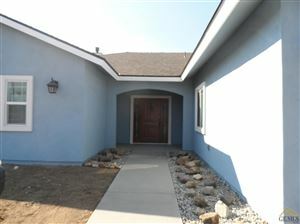 Quality emphasized over price in details throughout! 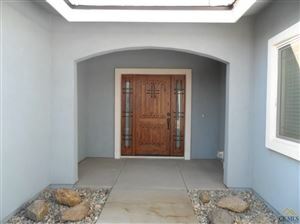 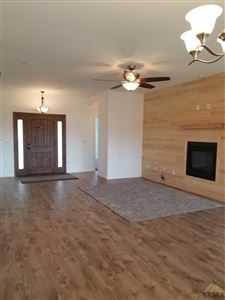 Impressive entrance .. reclaimed-wood fireplace wall, surround sound in living-dining area. 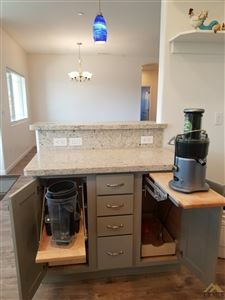 Designer kitchen, huge walk-in pantry, bay window to peacefully watch ducks and wildlife on the lake, quartz counters and Showplace® cabinets with lots of extras. Master suite with custom shower built for two with three shower heads (including rainmaker). 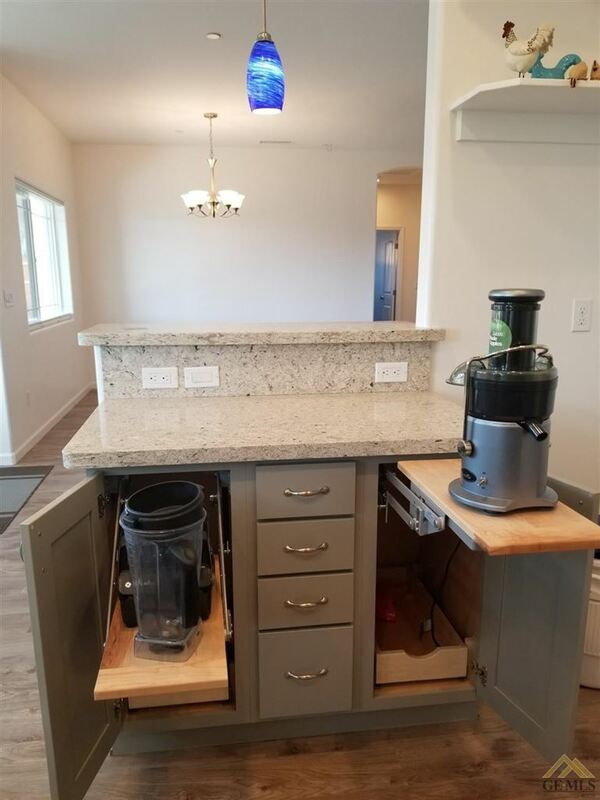 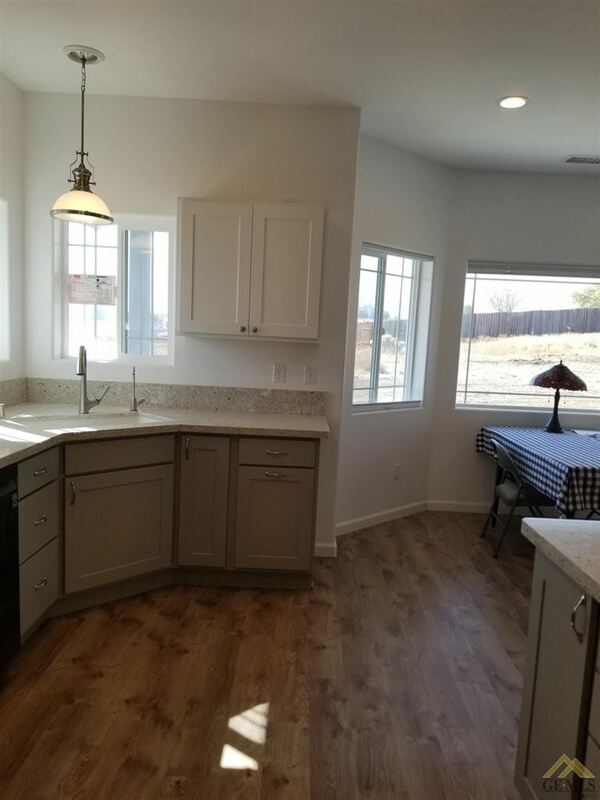 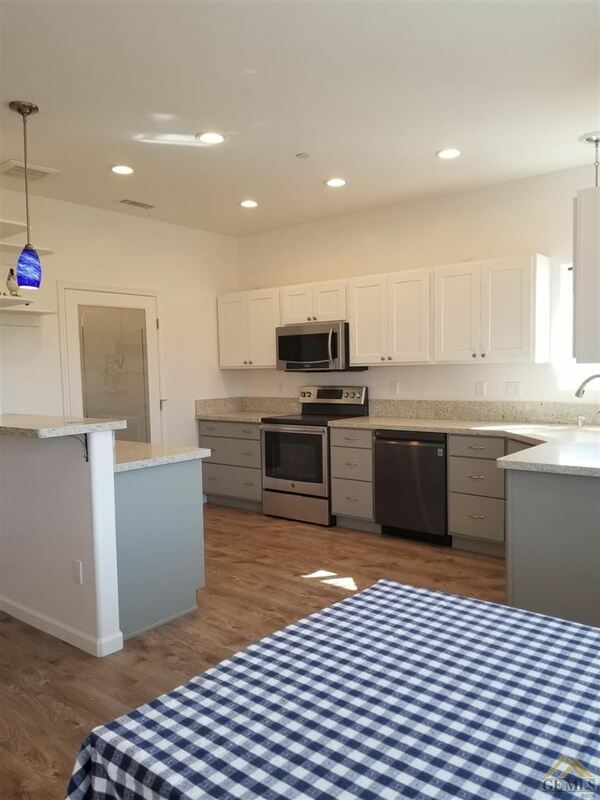 Oversized 2-car garage.. tankless water heater with on-demand hot water to kitchen and master bath large covered patio in back overlooks lake, and the list goes on. 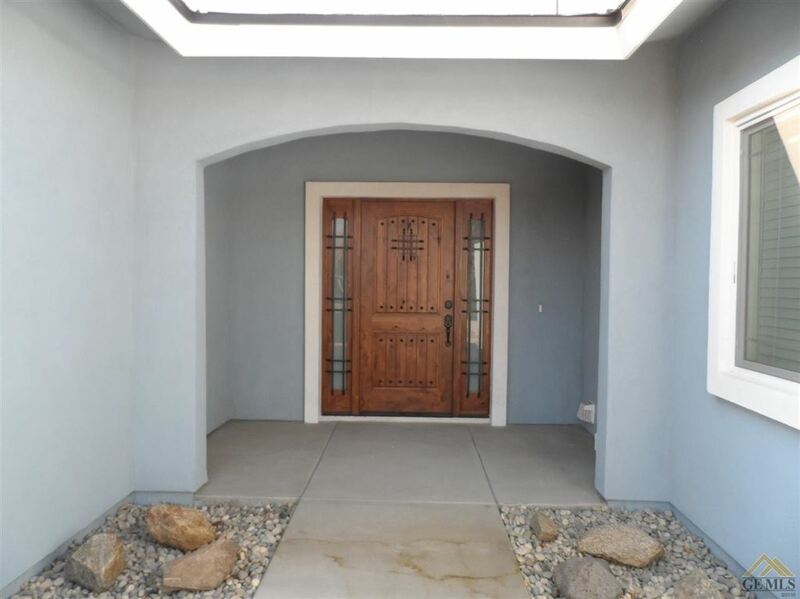 With rigorous and professional attention to detail, this home is complete with window coverings! 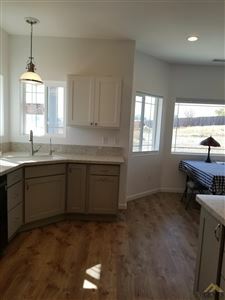 Waterproof vinyl flooring/custom carpets throughout. 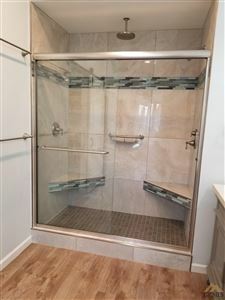 Walk-in BR closets, lots of shelving! 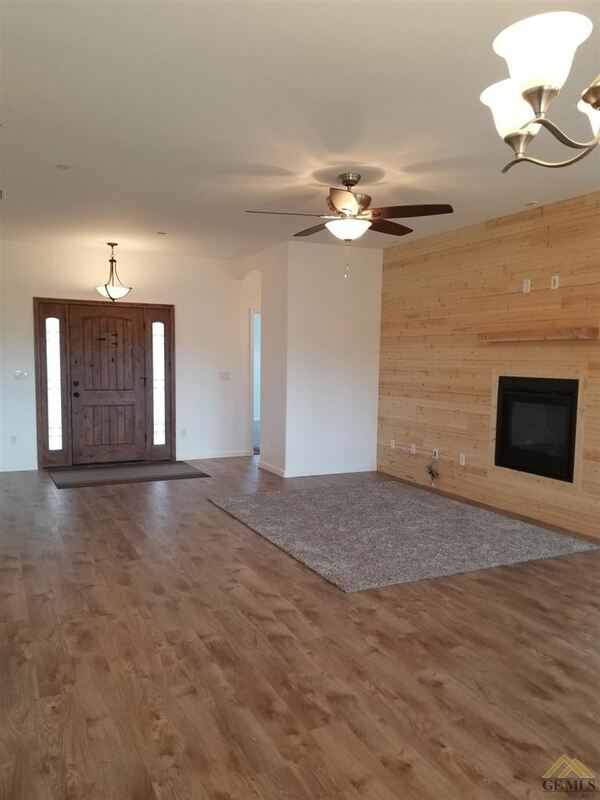 Add your personal touches to make this home your own!